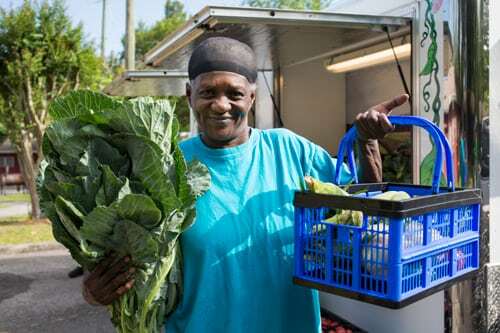 People are more successful at making lasting healthy changes when their communities support healthy lifestyles. The Family Nutrition Program offers free nutrition education classes for SNAP-eligible Floridians and works with local partners to support healthy food and beverage options and opportunities for physical activity in their communities. 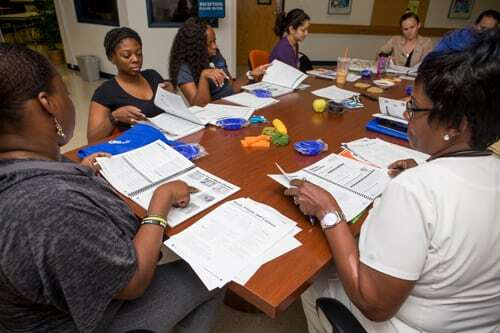 FNP offers free trainings and workshops to those who serve people with limited resources, and who are interested in making healthy changes in their organization or community. Training programs can be adapted to meet the needs of the group. 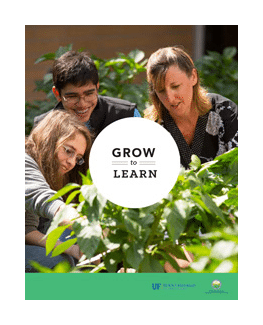 Hands-on workshops for teachers, community leaders, and volunteers supporting school and community gardens. 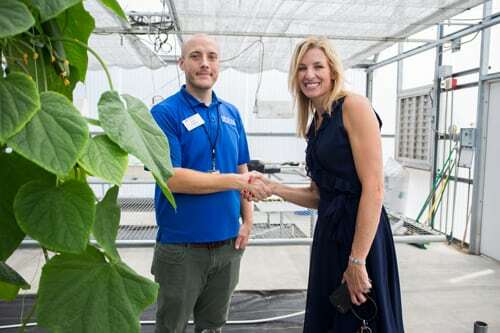 FNP partners with UF/IFAS Extension and local experts to offer resources, networking, and best practices. 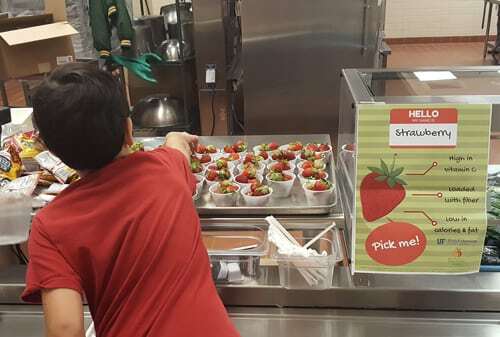 Staff training on easy low- to no-cost changes in the cafeteria can encourage healthy choices and decrease waste. Free training series for early childhood education providers interested in supporting healthy habits in childcare and early childhood education centers. Topics include healthy foods and beverages, physical activity, screen time, and infant feeding. Meets the training requirement for the Florida ECE Recognition. Want to make a healthy change in your organization or community, but aren’t sure where to start? An FNP specialist can offer resources, strategies and assistance with next steps. FNP provides guidance to partners around the state on which projects may work best in each community and how to support their success. Learn more by connecting with FNP in your area. The greatest impact can be achieved when groups and organizations work together and share information. FNP participates in dynamic collaborations across the state and at the local level to tackle complex issues that impact Florida residents. By connecting non-profits, social service providers, community-based organizations, local governments and academic institutions, FNP supports opportunities to develop shared goals and innovative approaches. 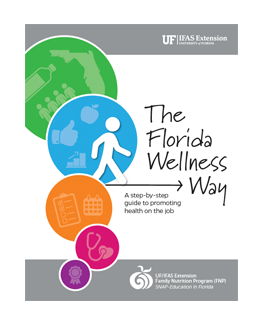 A guide for Florida businesses to promote employee health on the job. 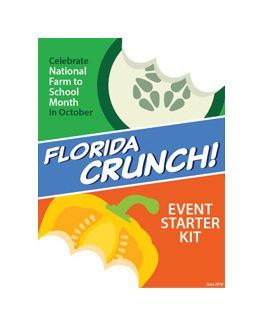 Tips for organizing a Florida Crunch event in your school to promote National Farm to School Month in October. A comprehensive guide for starting and maintaining your school garden.